The Old Glory Run is a salute to the men and women who have served this great country’s military. The events raises funds for the Disabled American Veterans of Minnesota, which supports veterans throughout the state. Last year’s proceeds funded a new vehicle for the DAV’s transportation program in St Cloud. It is a family friendly event and everyone is welcome to partake in the run or cheer on those runners. 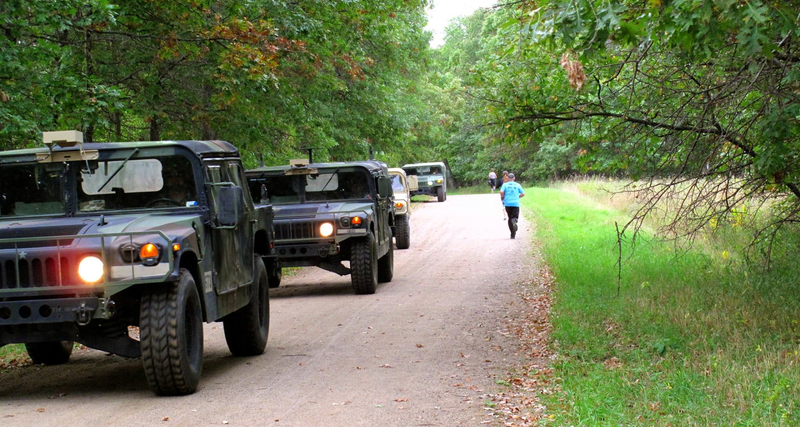 This year’s Camp Ripley run coincides with Camp Ripley’s Open House so be sure to stay after for a chance to see their displays, car show and other festivities!